Where are the best places in America to live for soccer fans? According to WalletHub, Cary ranks as the 13th best city for soccer fans. Cary is home to North Carolina FC, North Carolina Courage, and numerous soccer clubs from toddlers to adults. 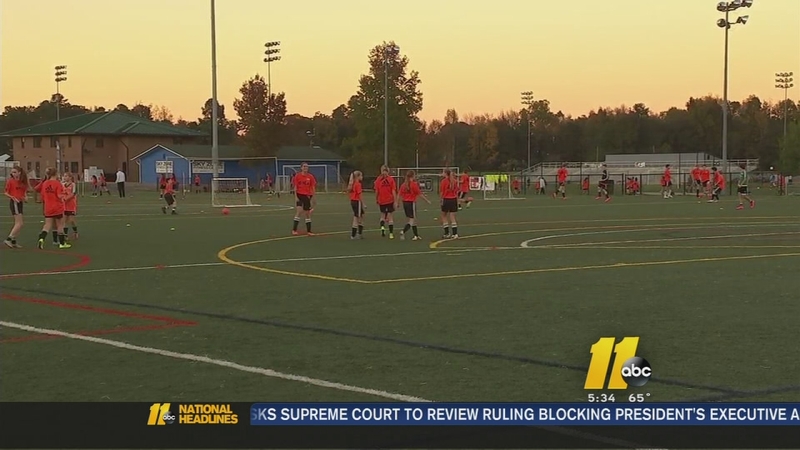 WakeMed Soccer park hosts teams from all around the world and the Triangle, including ACC college matchups, mostly with the NC State Wolfpack teams. To determine the top spots for soccer fandom, WalletHub compared nearly 300 U.S. cities with at least one college or professional soccer team across six divisions and examined each based on 63 key metrics. Los Angeles took the top spot, with Orlando, Seattle, Portland, and New York making the top five.